Who is Susceptible to an Audit? 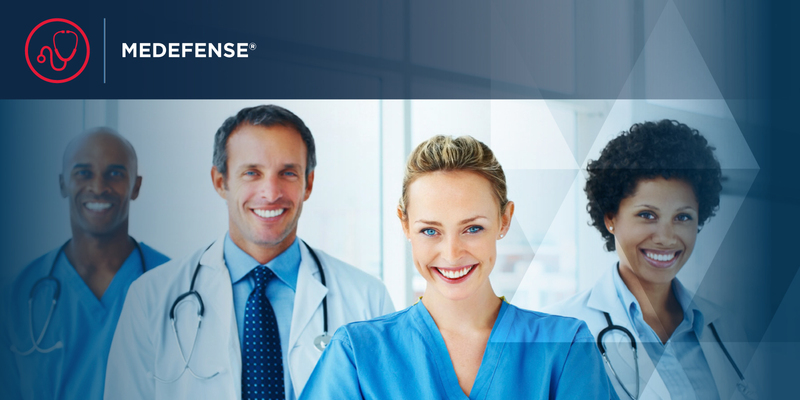 MEDEFENSE® Plus is a uniquely effective insurance solution for healthcare providers facing many regulatory challenges, including Medicare and Medicaid billing errors investigations. Complex regulatory requirements, as well as increased government scrutiny of medical billings, can distract providers from doing what they do best – taking care of patients. Medefense® Plus can help protect you against certain regulatory exposures and minimize the impact to your organization, so you can get back to business. The information contained within this tutorial will help you understand regulatory risk, the associated costs of responding to a data breach, and it will help you determine how much coverage your insureds need.